Creative agency Ministry of Fun ordered some economy plywood dollies from us, their name intrigued us so we found out more. 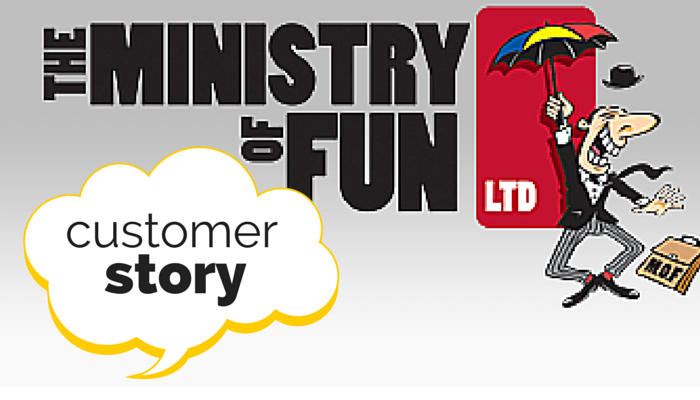 Ministry of Fun are creative agency based in our lively capital of London, they create engaging and unique events and publicity for all sorts of companies. So what did they need our dollies for? 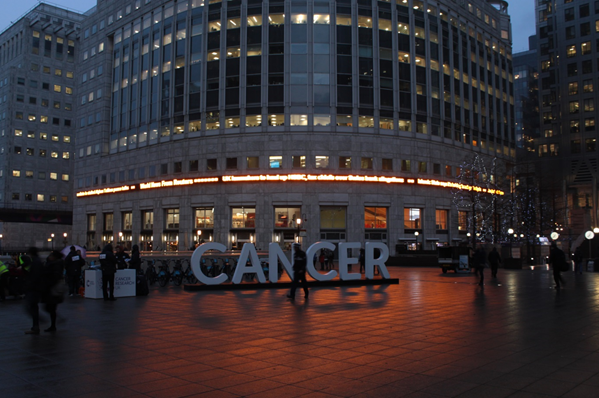 It turns out that they were doing some publicity for Cancer Research UK and their Cross Cancer Out Campaign. 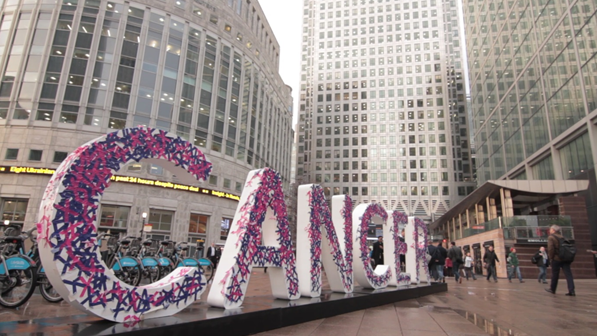 They placed the word CANCER in the middle of Birmingham and got the public to participate by sticking coloured crosses over it. In a matter of hours over 2,000 crosses had been placed over the word. The dollies were used to help move the equipment into place in the centre of Birmingham for the campaign with their 240kg capacity, and are ideal for moving awkward objects quickly and easily. If you wanted to find out more about the dollies we have available, you can call our friendly and award winning customer service team on 03333 316 083 and they will be happy to help.